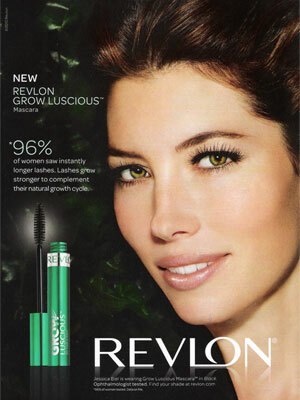 Jessica Biel (born 3 March 1982 in Ely, Minnesota), is an American actress. 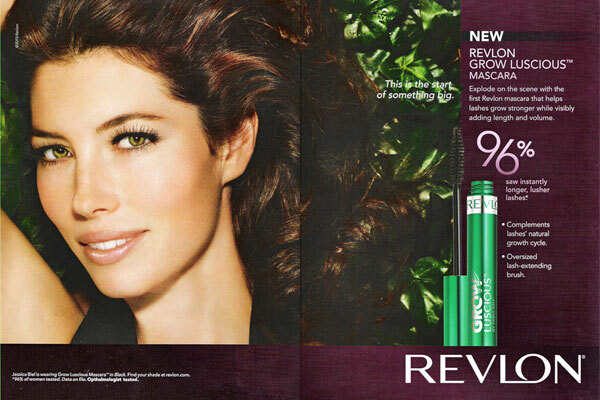 She starred in the TV show, 7th Heaven, the movies, Summer Catch,, Valentine's Day and Accidental Love, and was the voice of Vix in the animated movie Spark. 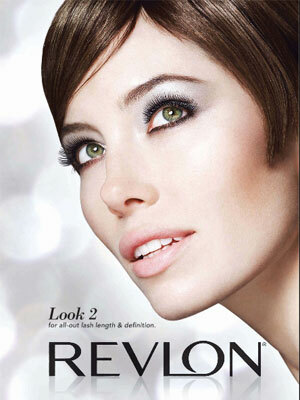 Biel began dating singer Justin Timberlake in 2007 and they married in 2012. 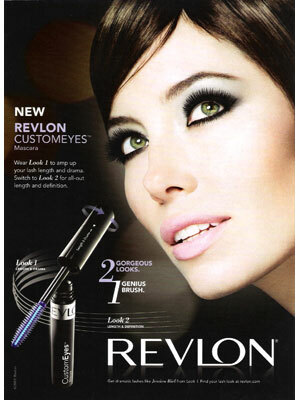 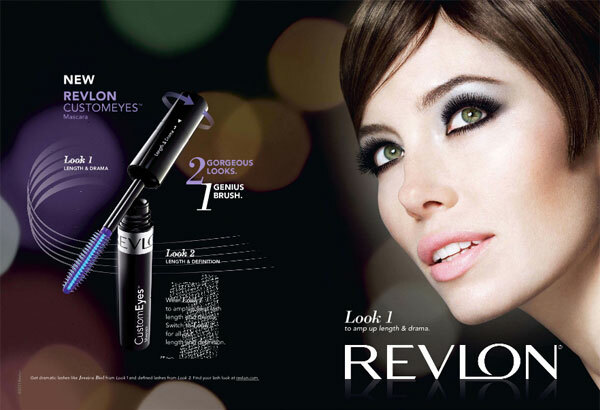 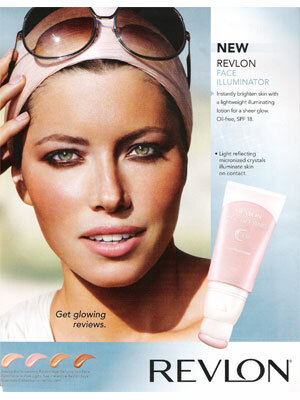 Jessica Biel is a spokesmodel for Revlon (signed 2009). 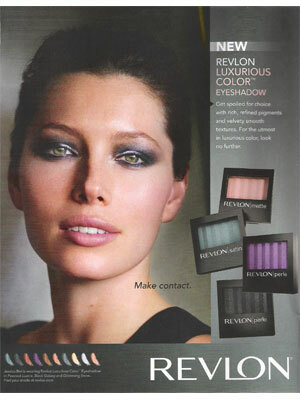 Check out Jessica Biel's Magazine Covers.